By starting small, you’ll build up to better skin. 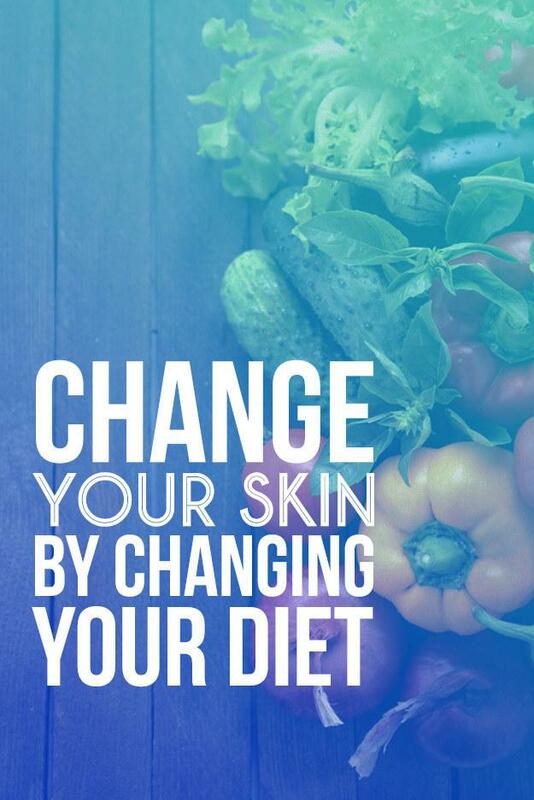 The key thing to remember is that by starting a new habit and continuing it the following day, you’ll build up all of the positive habits that will make a big change in your skin. Every day, make sure you’re using a gentle skin cleanser that’s formulated for your skin type (oily, normal, dry, acne-prone, etc.). 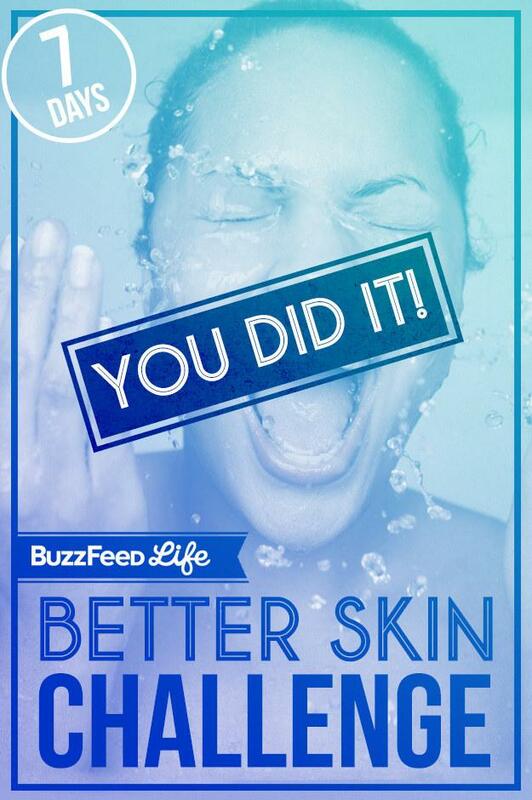 Following your daily cleanser, use a moisturizer. For specific skin care issues, consult your dermatologist before starting any particular regimen. Day 1: Clean everything that touches your face. “How clean the objects are that touch your face does make a difference in terms of your skin’s hygiene and can help to reduce breakouts. The three main culprits: towels, phones, pillowcases,” Geyer tells BuzzFeed Life. Think about every surface you touch with your hands (ahem, the bathroom) before touching your cell phone. 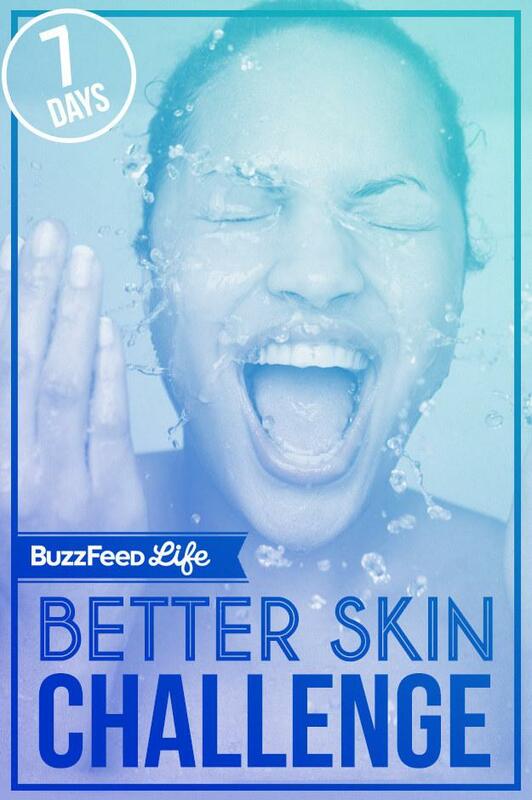 All of that bacteria just ends up on your face! Cell Phone: Wipe down your cell phone with a standard alcohol wipe. 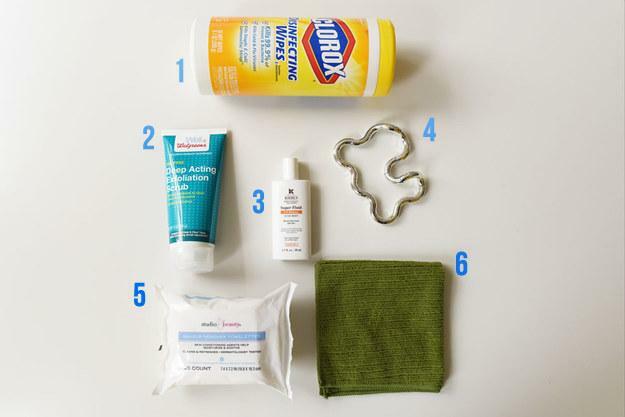 Get a container of alcohol wipes to keep at your desk or on the kitchen counter in your home. Towels: Wash or swap out your bath towels. If you can, use a separate towel on your face than on the rest of your body. Pillowcase: Rotate or wash your pillowcase to minimize the transfer of oils and product from your hair onto your face during the night. 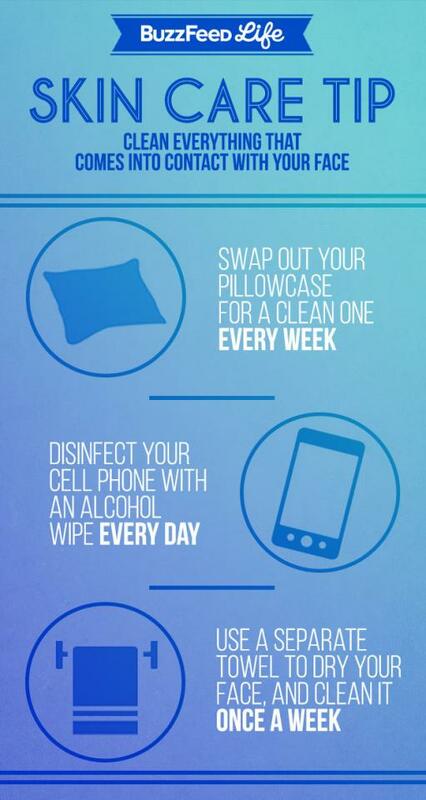 What To Do From Now On: Clean your cell phone with an alcohol wipe every day. Swap your towel and pillowcase for a clean option at least once a week. Day 2: Find a sunscreen you actually like wearing and wear it every single day. 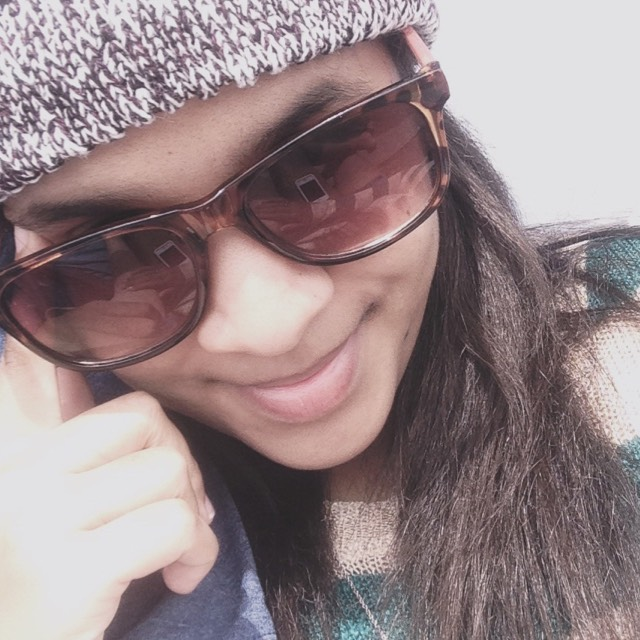 “We often get a false sense of protection in our cars and in our offices, but the reality is that the longer-wavelength UVA rays penetrate through glass and age our skin in a cumulative fashion throughout the day. Find a sunscreen that you like the texture of (with the right balance of texture and protection) and commit to wearing it every day,” says Geyer. What To Do Today: Use a sunscreen with an SPF of 30 or higher that’s also labeled as broad spectrum. Apply 15 minutes before sun exposure. If you’re going to be inside the entire day, apply once in the morning before you leave your home and once in the evening before you go home. 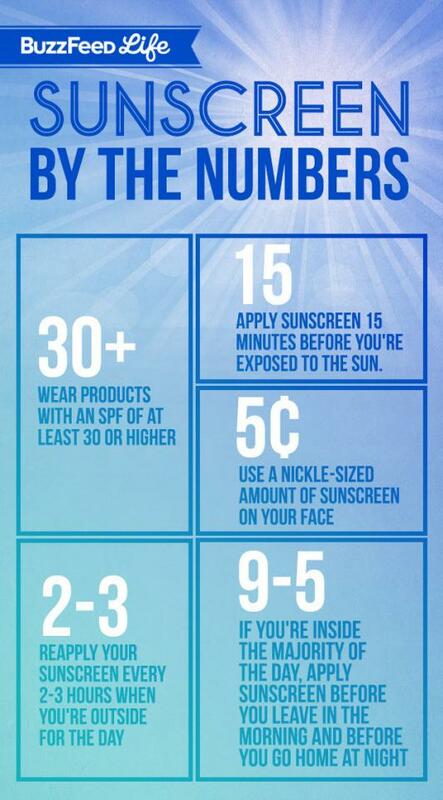 If you’re outside most of the day, reapply every two to three hours. What To Do From Now On: Set a recurring daily alarm on your cell phone for 9 a.m. and 5 p.m. to remind yourself about reapplying. For a lightweight, oil-free sunscreen that easily blends into your skin, try Kiehl’s Super Fluid UV Defense SPF 50+*. Day 3: Notice every time you touch your face — then STOP. “Picking pimples can lead to marks and scars that last much longer than the pimple ever would have, rubbing itchy eyelids only makes them more inflamed and more sensitive, and habitually touching your face can transfer bacteria from your hands to your face and contribute to breakouts and even to skin infections,” says Geyer. What To Do Today: Pay attention to the times you’re likely to touch your face throughout the day. Is it while you’re sitting at your desk? Is it when you’re popping a pimple? Get into the groove of noticing your hand going up to touch your face, then immediately pull away. 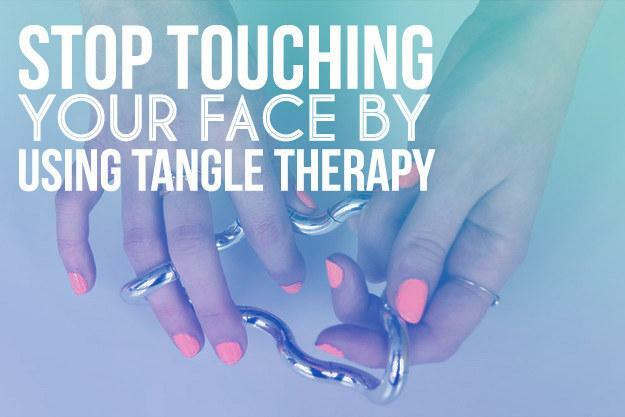 What To Do From Now On: If you’re a compulsive face-toucher, try using Tangle Therapy (above) to give your hands something to do instead of touching your face. You can get the Tangle Therapy product here* for $5.99. Day 4: Moderate your intake of the “Big 4” in your diet: dairy, gluten, refined sugars, and excessive salt. “For many people, the ingredients listed above can have a significant impact on inflammation and their skin’s fluid balances. This can translate into skin that appears blotchy, red, broken out and puffy,” says Geyer. Also keep in mind when you’re eating. Have your bigger meals earlier in the day to give yourself fuel when you need it, rather than creating insulin surges and spikes at night, which can lead to inflammation. What To Do Today: Challenge yourself to eat fresh meals that are low in the Big 4. Incorporate leafy greens, fish, unsalted nuts, and fruits into your diet. Make sure your larger meals are breakfast and lunch, with dinner being the lightest. What To Do From Now On: Focus on a diet rich in antioxidants and lower in dairy, sugar, salt, and wheat. Check out this list of 26 Food Swaps To Make You Healthier* to learn about healthier foods to replace the Big 4 in your diet. 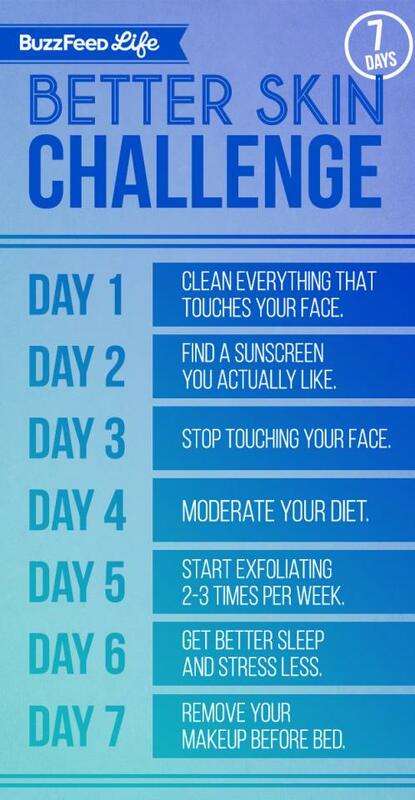 Day 5: Start exfoliating two to three nights a week. What To Do Today: Use a gentle exfoliator and a washcloth with light, circular motions all over your face for about 30 seconds, then rinse with warm (not hot) water. Make sure you’re not overscrubbing or applying too much pressure, as this can lead to excessive dryness and irritation. What To Do From Now On: Leaving at least one day in between exfoliation, use a facial exfoliator two to three times per week. 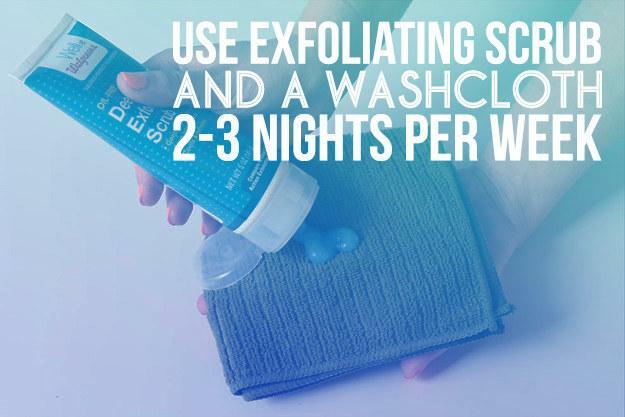 Introduce body scrub to your routine for an all over exfoliation experience. 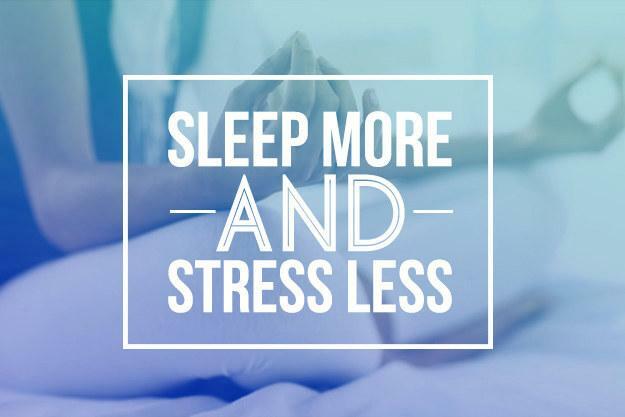 Day 6: Focus on better sleep and less stress. “Poor sleep and excessive stress promote the release of cortisol from our adrenal glands, which can wreak havoc on our skin. When you get more sleep, your face looks less puffy, excessive sebum production is reduced, inflammation is down,” says Geyer. What To Do Today: Stop drinking caffeine by 4 p.m. and eat your last meal no later than 7 p.m. Before you go to bed, put your phone on the opposite side of your bedroom. If you’re feeling particularly stressed, give yourself 10 minutes of “stress time” to freak out as much as you want, followed by 10 minutes of “solution time” to think about real ways to solve the issues you’re stressed about. To Deal With Stress: Try giving yourself 30 minutes of “stress time” throughout the week when you can freak out as much as you want, then stop. Throughout the rest of the week, focus on constructive ways to solve your problems. To Get Better Sleep: Put your cell phone as far away as possible before you get into bed to sleep. Darken your room as much as you can and consider ear plugs if noise has been keeping you up at night. Try eating earlier in the night to stop your food and drinking habits from interrupting your sleep patterns. Day 7: Get into the habit of removing your makeup before bed. “This seems like common sense but there are nights when even the simplest of steps seems like a burden, like after a night out or a hideously long day at the office,” says Geyer. Leaving makeup on overnight means it has the chance to seep into your pores, which can lead to redness, inflammation, irritation, and blotches. 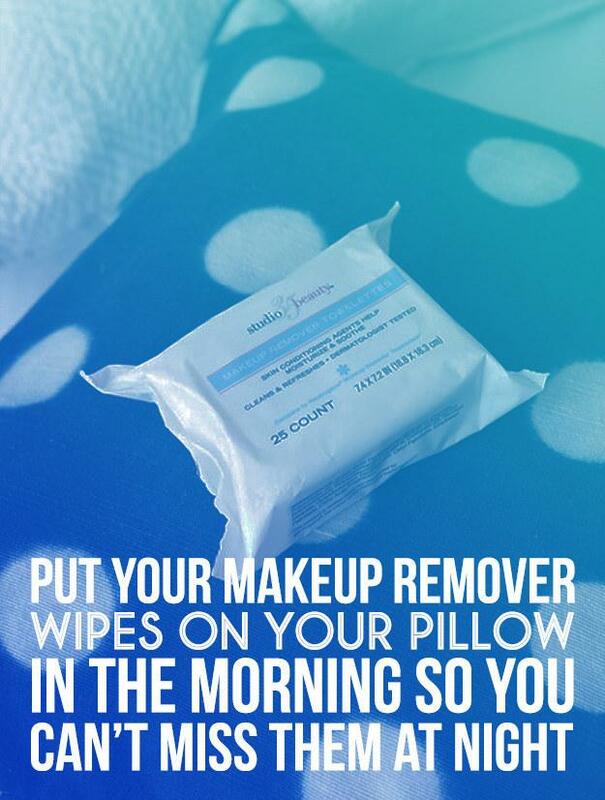 What To Do Today: Before you apply your makeup in the morning, take out your makeup remover wipes and place them on your pillow. This way, it’s a blatant reminder to take off your makeup at night. What To Do From Now On: Keep an emergency stash of makeup remover wipes on your bedside table for nights when you’re too lazy to make it all the way to the bathroom sink.